The story is a bit like an adventure story. But one with a sad ending. 8 friends, free spirited, and anarchastic, left the Netherlands on an old boat to England. They ended up in a stor, were saved by the UK coastgoard, busked the Pubs of Stonehaven and made a plan to sail to Norway, to watch the Northern Lights. But some of the friends doubted the boat was safe enough to make ti accros to Norway. They had a row, 5 of them left the boat, and remaining 3 left for Norway. 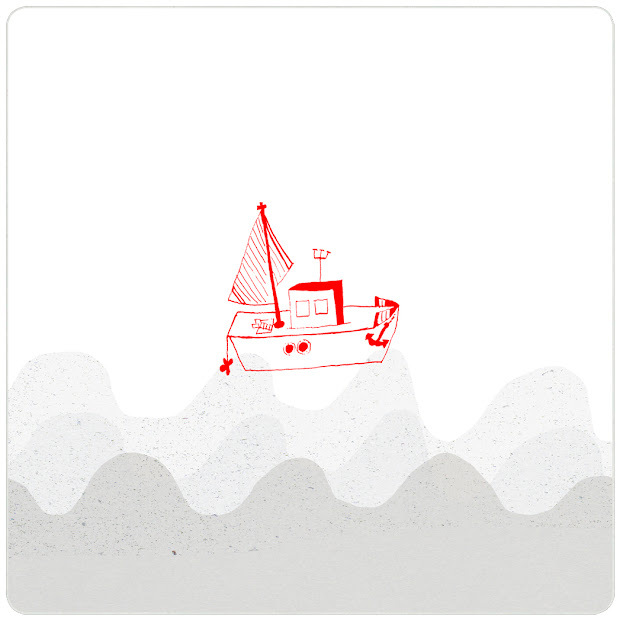 This is sort of where the story ends cause the boat and the three occupants are lost. No radio contact, no signs of the boat. I imagine them lying in a fjord somewhere, drinking beer and coffee, enjoying the view, the sea, the sky. But im also really scared for them. Every day the boat still missing the chance of the three of them surviving is a bit smaller. And it's saddening. One of details that really touched me: Two twin sisters travelled together, one of them left in Stonehaven, the other continued. Heartbreaking. But the adventurous spirit that the eight of them had to cross the sea makes me admire them. What a great way to start a sunny sunday. 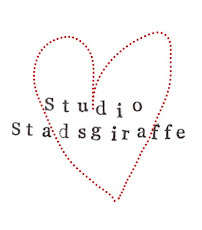 marike knaapen@studio stadsgiraffe. Picture Window theme. Powered by Blogger.